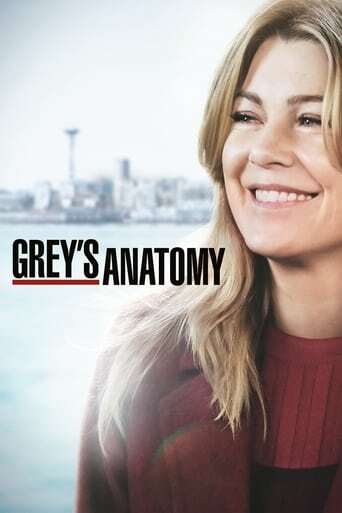 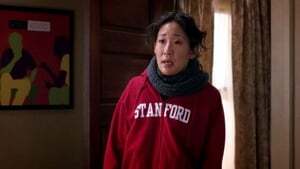 Cristina meets Burke's parents, the interns try to get Izzie's job back, and Addison takes a day off, a surgical patient may be living her last day. 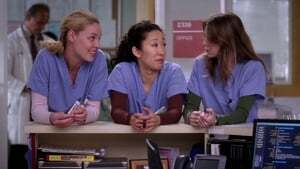 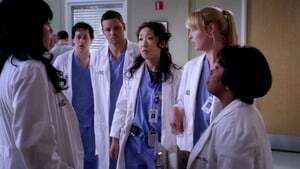 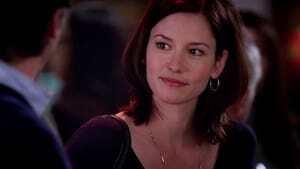 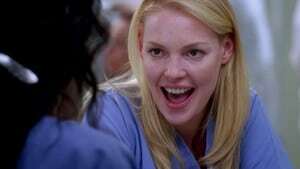 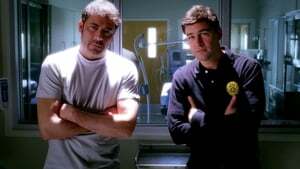 Some of the interns want to know why Bailey won't talk to Izzie. 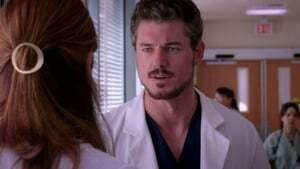 Meredith tries to decide between Derek and Finn and comes to a decision somewhat. 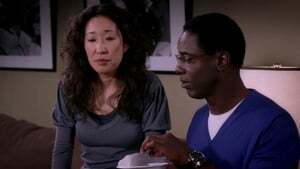 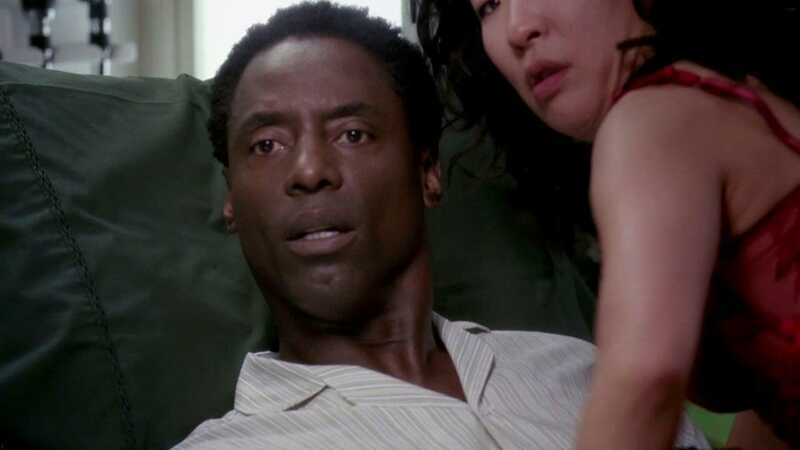 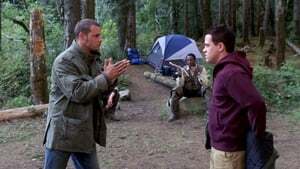 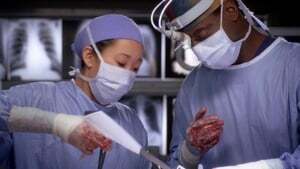 Webber finds out that Callie has been living in the hosiptal and he confronts her about it.